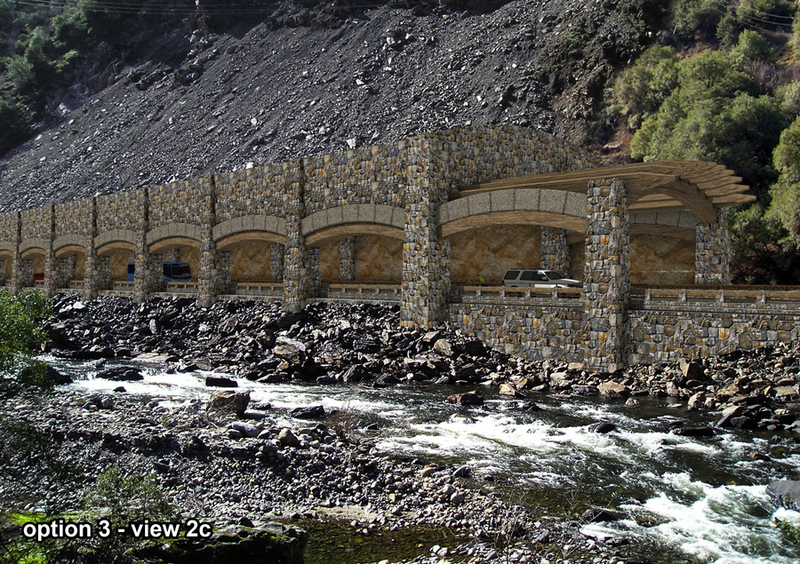 Myers and Sons Construction is proud to announce the award of seven contracts. Myers and Sons Construction is excited to work for these four clients as we continue to deliver projects of high quality with a commitment to client satisfaction. 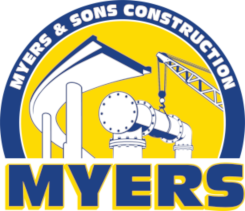 Myers & Sons Construction, LP was awarded CDOT I-225 S. Denver Co.
Myers & Sons Construction, LP was awarded a CDOT project in El Passo Co.